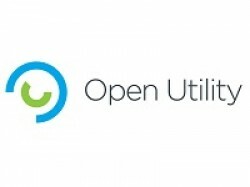 Open Utility is an ambitious software company based in London with a mission to make electricity cheap, clean and abundant. Their products include a peer-to-peer matching service for electricity suppliers and a DSO flexibility marketplace. Open Utility has been named by Bloomberg as one of the UK’s top 50 Business Innovators and won Startup of the Year at European Utility Week.